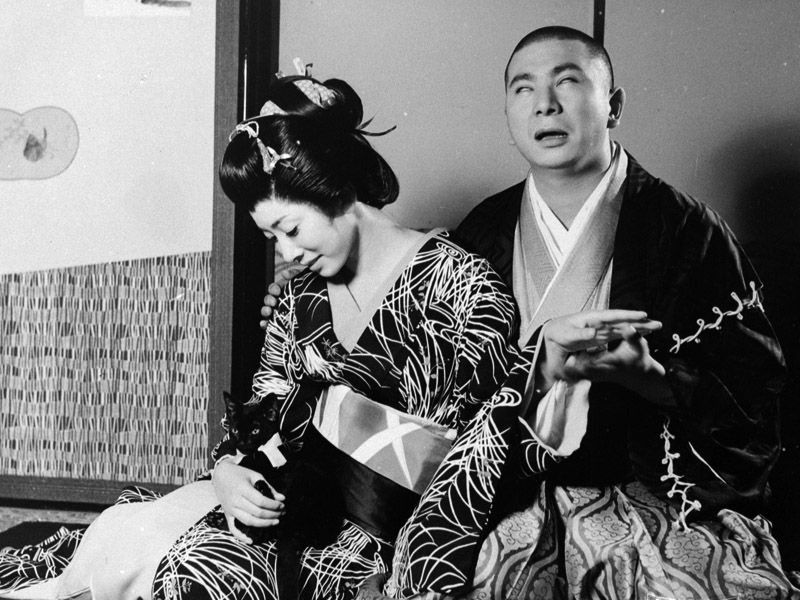 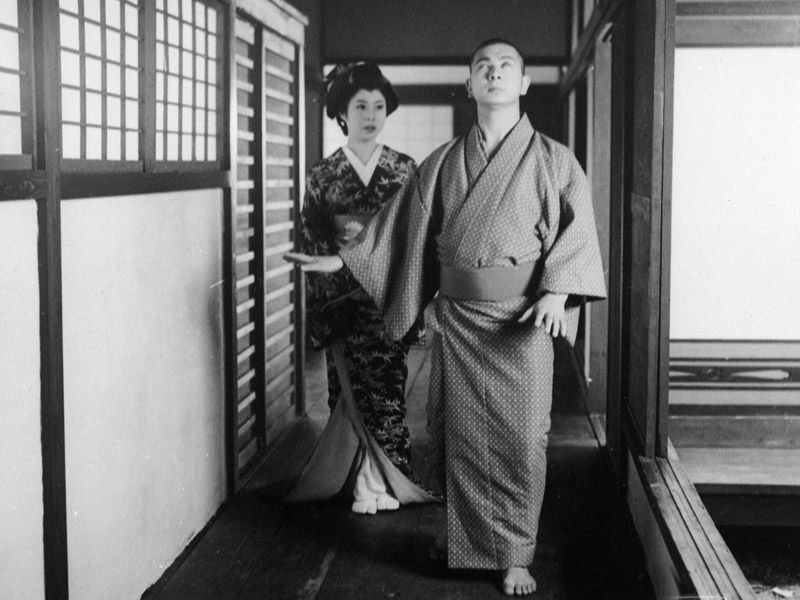 © 1960 Kadokawa Pictures, Inc.
See Katsu at his best -- doing his worst! 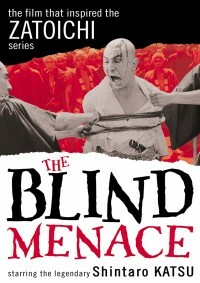 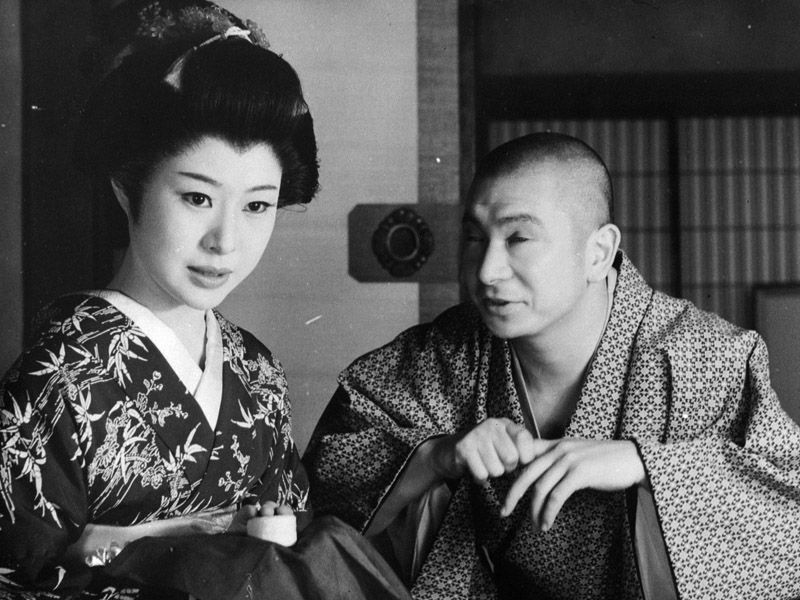 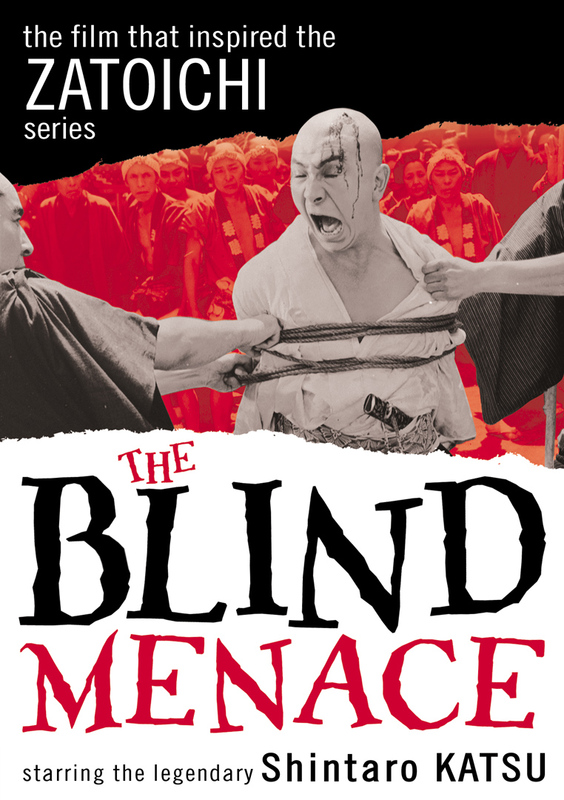 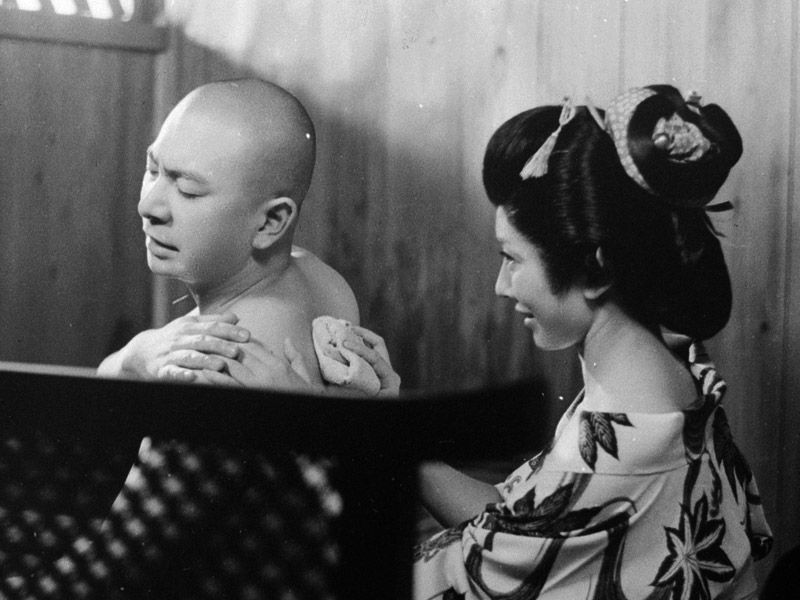 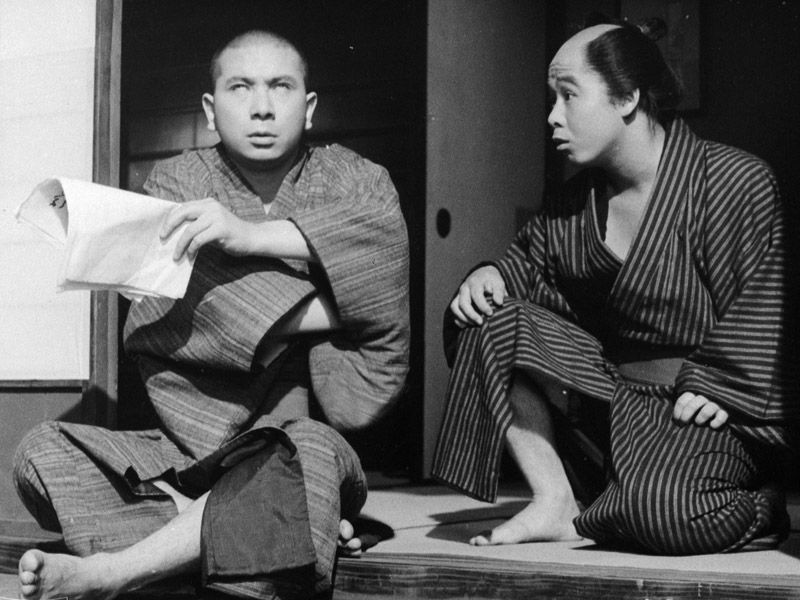 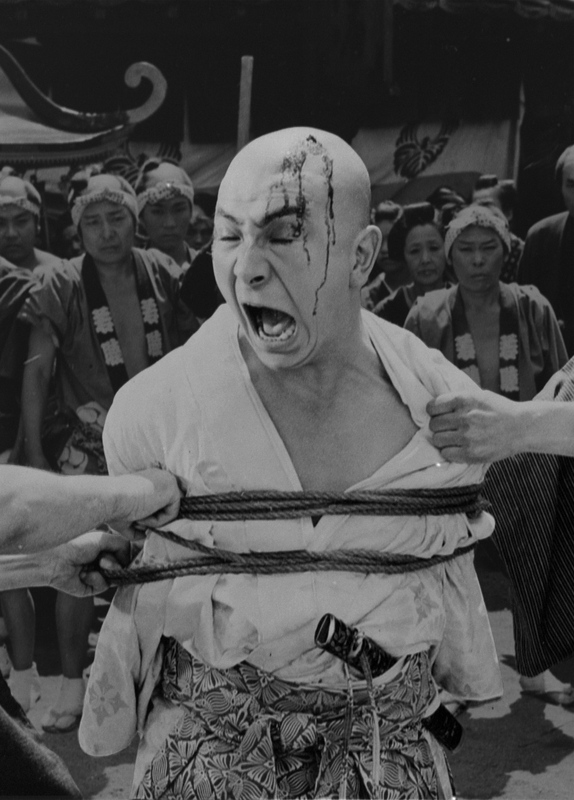 The film that inspired the Zatoichi series. 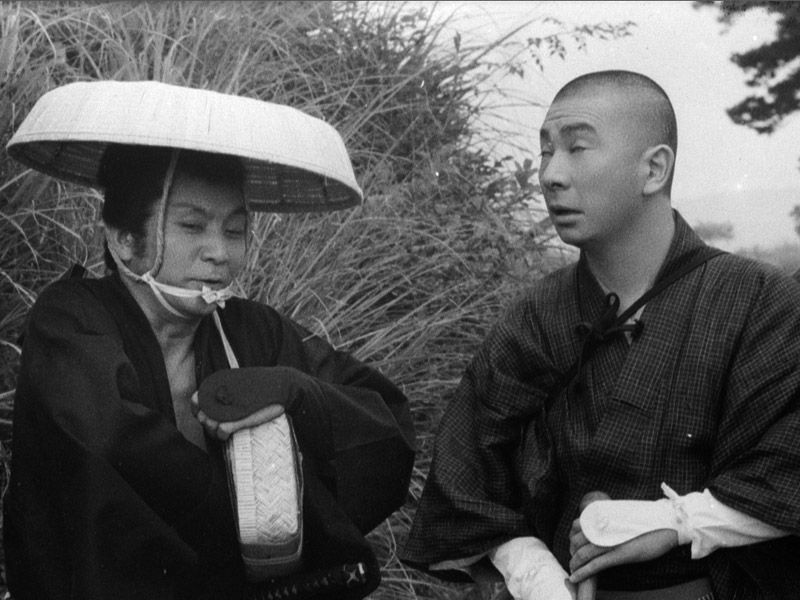 Starring the legendary Shintaro Katsu. 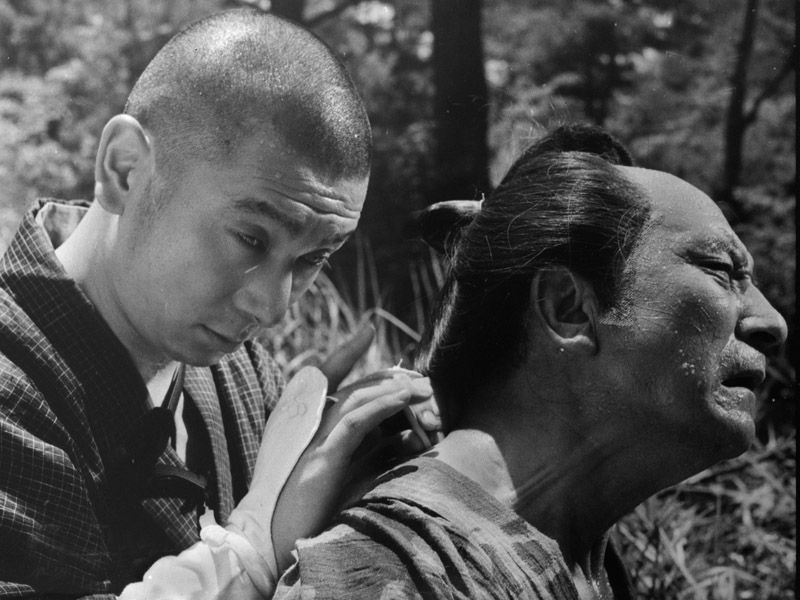 A must see of all fans of the Zatoichi series!